Dr. Tahir & Family From left to Right. 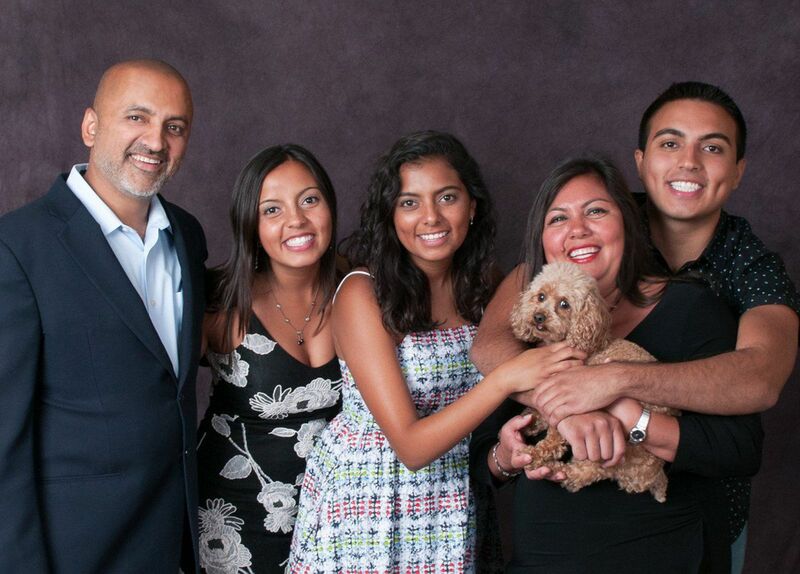 Dr. Tahir, daughters Analia and Nadia, Wife Juana, son Adam and Dr. Tahir's famous blogging toy poodle Lulu. I am a creator and a builder at heart. I am an artist. I am an engineer. My mom was an art and sculpting teacher. What I learned as a child, and what I do now, are perfectly matched. I’ve learned, as an orthodontist, that the difference between a healthy but mediocre smile and a healthy and extraordinary smile is about 80% artistic, and that’s where I excel. It’s an honor to serve my patients and I enjoy the relationships I’m allowed to build with them. I love their stories and the conversations we share, and I always learn something from each person. As orthodontic treatment takes time, and I see my patients regularly, I learn who they are on personal levels, and enjoy seeing their lives change as their smile develops. They become much more confident and outgoing, and they open up to the world, smiling and laughing without feeling self-conscious about their appearance. As an orthodontist, I am able to make lasting, positive, beautiful changes in peoples’ lives, every day. I cannot imagine a more fulfilling career. I’m a firm believer that continuing education is an integral part of being an orthodontist. 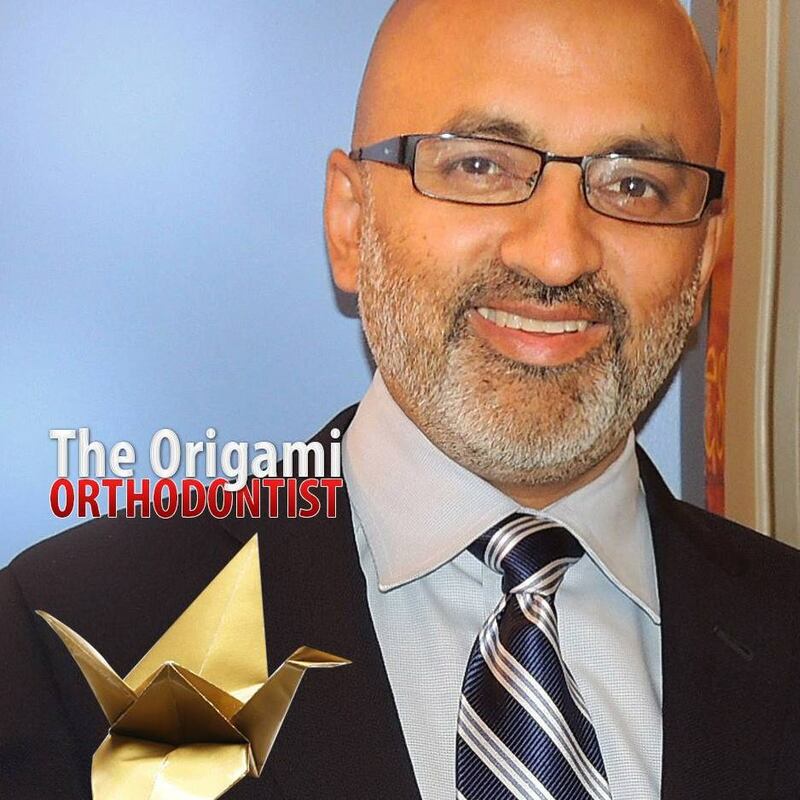 By constantly seeking out new information about treatments, technologies, and materials, as well as strengthening and expanding my skills, I am able to deliver orthodontic care at the highest standards and achieve clinical excellence for my patients. 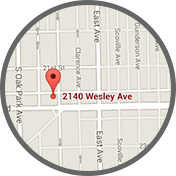 Throughout the year I attend conferences, meetings, and seminars to stay abreast of developments in orthodontics and to ensure my patients receive the best care and treatment options available. I’m originally from Pakistan and have been married to my wife, Juana, who is from Mexico, for 23 years. We have three children, Analia, Adam, and Nadia, and a family dog, a Tea Cup Poodle, named Lulu, too. When I’m not caring for my patients, I enjoy origami and art, traveling, browsing at garage and estate sales for books and wonderful odds and ends, and reading. 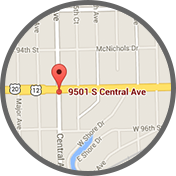 Schedule your complimentary consultation at Cool Braces at either our Berwyn Oak orthodontic office or Lawn, IL orthodontic office !